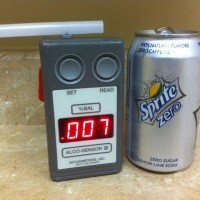 AlcoPro, Inc. is a distributor of portable breath test devices commonly referred to as PBTs. Law enforcement officers in many states use these devices on the side of the road to help determine if someone is possibly under the influence of alcohol. 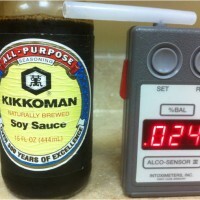 One of the more popular PBTs that they sell is the Alco-Sensor FST manufactured by Intoximeters, Inc. 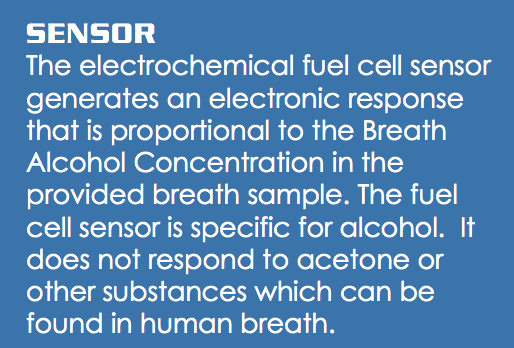 The technology inside is an electrochemical fuel cell that is used to give a reading of the presence and level of alcohol in the breath sample. For a video of how this works click here. Bruce Edge is a DUI attorney from Tulsa Oklahoma. 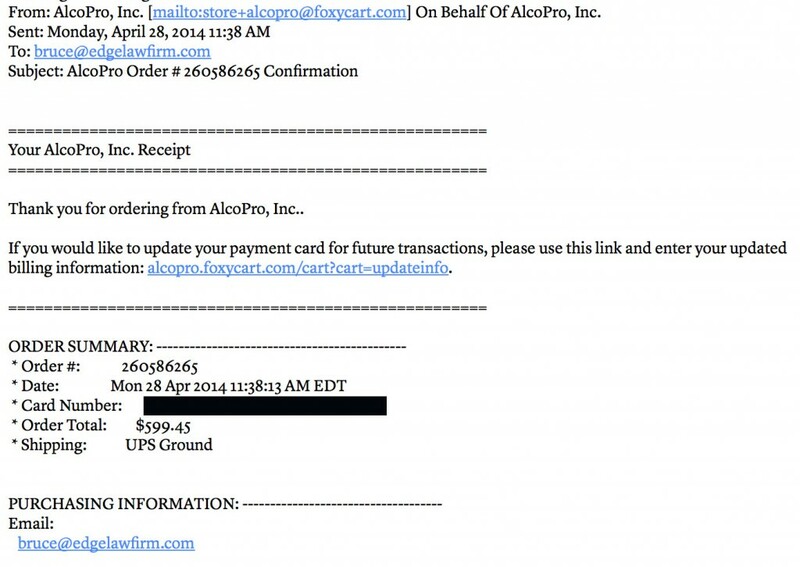 On April 28, 2014 Bruce placed an order for an FST from AlcoPro, Inc. He paid $599.45 for the device. Being an alleged scientific instrument, there should be no problem with selling one of these devices to Attorney Edge, should there? 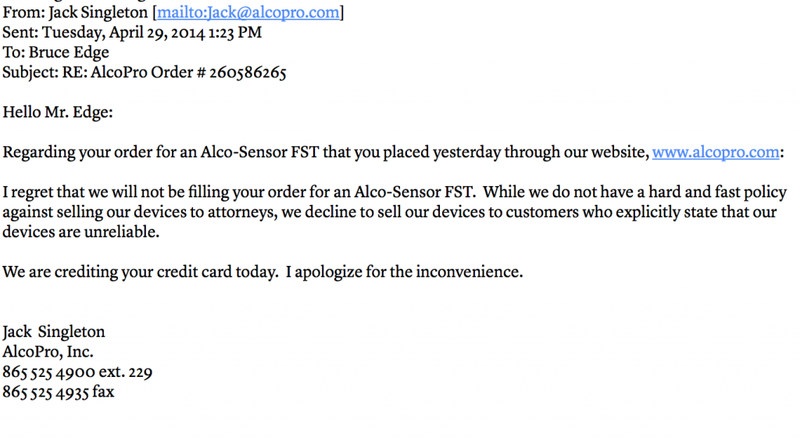 Jack Singleton from AlcoPro, Inc. says “we decline to sell our devices to customers who explicitly state that our devices are unreliable.” Apparently AlcoPro is so concerned with the limitations of their device that they research who is buying the device. That doesn’t seem like something that should be necessary if the device works as well as it is advertised. How is it advertised? Well the manufacturer claims that it is “specific for alcohol” and will not respond to other substances found in human breath. If its that great then why don’t they trust Attorney Edge with it? 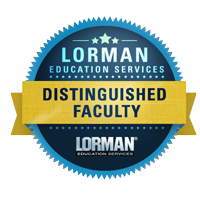 These devices are too easily susceptible to false positives. 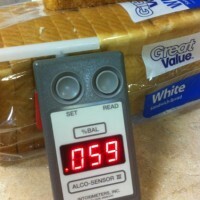 Attorney Justin McShane demonstrates in this video how he was able to get a reading of 0.046 just by eating white bread. I think we know why AlcoPro, Inc. didn’t want Attorney Edge to have one of their “scientific” instruments in his possession and it makes sense why Mr. Singleton doesn’t want to sell to someone who doesn’t think their device is reliable. 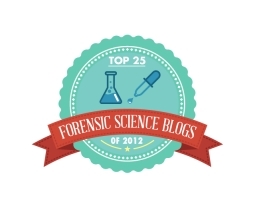 After all this is forensic science – the only science in the world where “trust me” is considered acceptable. Maybe Intoximeters, Inc. will read this blog and call up Attorney Edge and offer to sell him the FST. We are happy to report it if they do.